Posted on September 23, 2018 by Mike Sonnenberg Posted in Giveaways	. Thank you all so much for taking the time out of your busy day to read my posts. I wish I could send everyone a gift for your kindness but I will send some to a lucky winner. 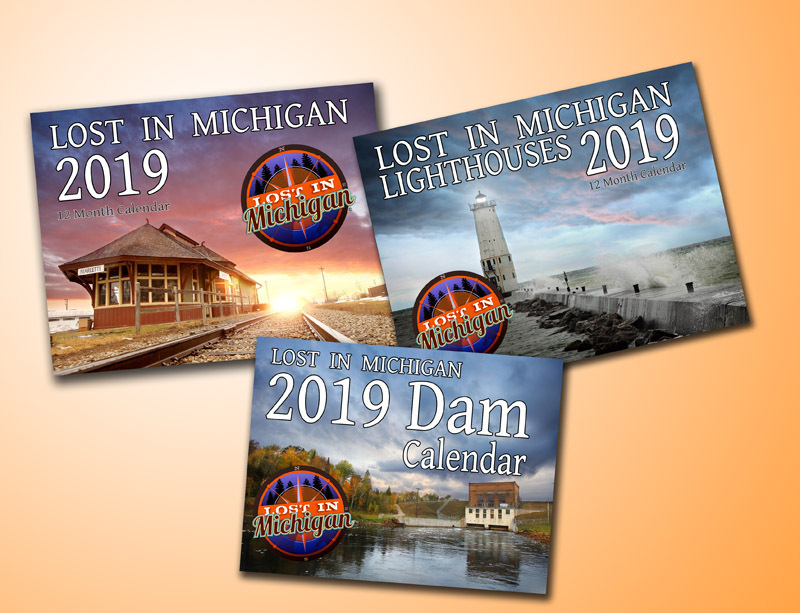 Here is your chance to win a set of Lost In Michigan wall calendars. I will send the winner one of each 12-month wall calendar ( a Lighthouse, Dam and Lost). 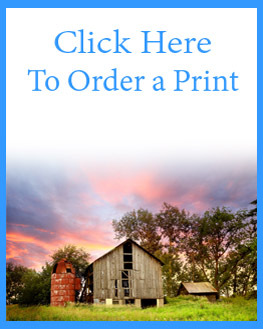 All you have to do is comment on what your favorite college or university in Michigan is. Please note, I use Facebook for my commenting so you need to have a facebook account to be able to comment. I will choose a winner at random from the comments on this post on Wednesday evening the 26th, Be sure to subscribe to email updates so you will see the post declaring the winner since I will not be able to contact you directly. 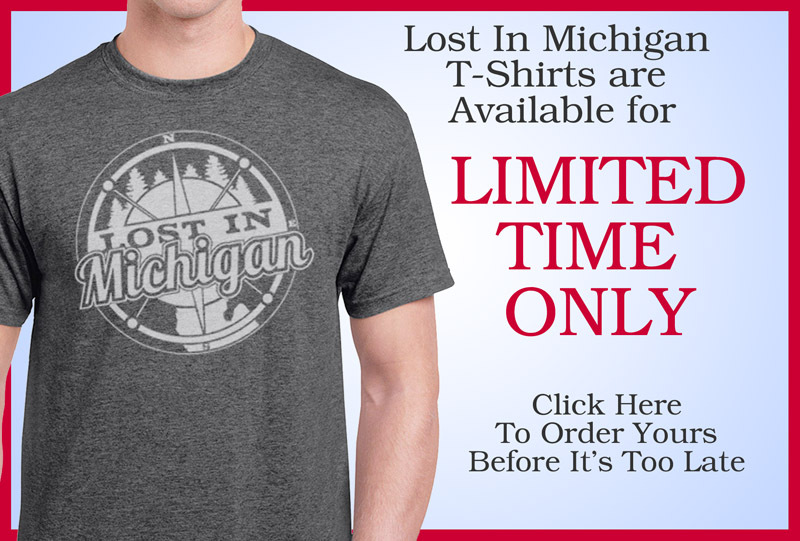 CLICK HERE to find out more about the Lost In Michigan Calendars and books.